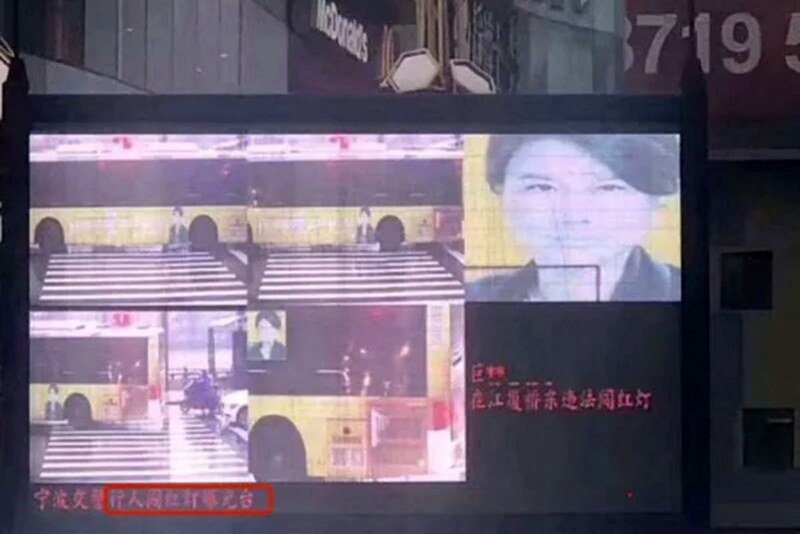 The face of Dong Mingzhu—the chairwoman of a leading air conditioner manufacturer in China—was displayed on a giant Billboard-sized screen in Ningbo, a major port city in east China, to publicly shame her for breaking a traffic law. 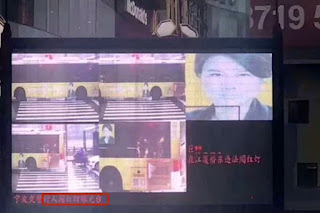 But the cameras didn’t catch Mingzhu jaywalking—they identified a photo of her in a bus ad. Machines aren’t capable of instinct, and are not able to differentiate subtleties in the physical world (i.e. a photo in an advertisement from a flesh-and-blood person). The traffic police in the city reportedly announced in a blog post on Sina Weibo on Wednesday that it deleted the photo and that its surveillance system would be fixed to prevent future misidentifications. And Gree Electric Appliances, the company Mingzhu works for, also reportedly published a blog post on Sina Weibo that same day expressing gratitude for the city’s traffic police and urging people to follow the traffic rules. While the traffic police were apparently quick to acknowledge and remedy their system’s screwup, and Gree’s response was sympathetic, this incident still signals one glaring issue with the mass adoption of AI-based recognition systems: The technology is still laughably flawed. This is far from the first incident in which an algorithm failed to detect the nuance of the human world around it, and there’s yet to be a massively deployed AI-system that’s proven to be perfect. Mistakenly flagging someone for jaywalking because a machine mistook a moving bus ad for an actual three-dimensional human isn’t itself that dangerous, but shame billboards are hardly the only facial recognition systems proliferating China. In fact, research firm IHS Markit forecasts that China will buy more than three-quarters of servers made specifically for combing through surveillance footage for faces, the New York Times reports. Machines aren’t capable of instinct, and aside from not being able to differentiate subtleties in the physical world (i.e. a photo in an advertisement from a flesh-and-blood person), they’re also not free from bias. It’s easy to imagine how these flaws can go awry not only when used to humiliate jaywalkers, but also to socially rank citizens and identify criminal suspects.